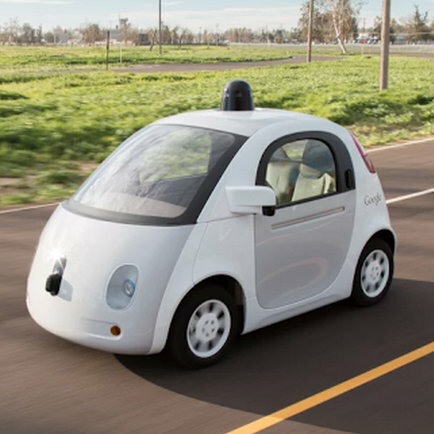 Google's self-driving cars have come a long way since the days when they were Lexus SUVs stuffed with electronics. Halfway through last year the company unveiled an adorable prototype car that lacked a steering wheel and pedals. By December, the vehicle was fully functional. Models have spent the time since driving around tracks in Google test facilities. Now they're ready to hit the streets of San Francisco at a brisk 25mph. These new prototypes use the same software that powers Google's existing fleet of self-driving vehicles. Those cars have logged nearly a million autonomous hours on the road. Google's math comes out to nearly 10,000 miles spent driving a week, which it says equals 75 years of typical American adult driving experience. 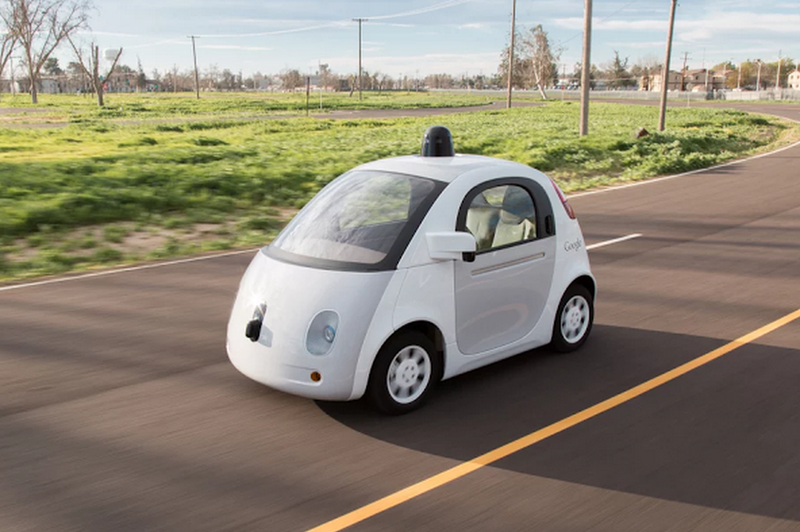 Google limits its prototypes to speeds of 25mph. With real-world experience, it anticipates teaching the car where to park when destinations are blocked off by construction or other vehicles, and it looks forward to seeing how people react to the vehicle itself. During this phase, Google will outfit prototypes with traditional control mechanisms that safety drivers can use to take over if anything goes wrong. The company plans to run more small pilot programs in the years ahead.